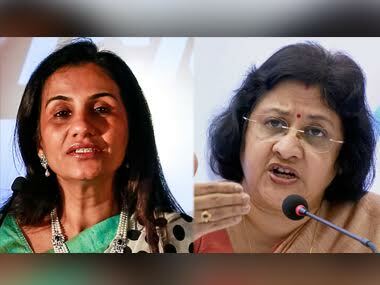 New York: Two Indians -- Chanda Kochhar and Shikha Sharma -- have made it to the rankings of most powerful women in business outside the United States drawn up by the Fortune magazine while Indra Nooyi featured in the top three on the US edition list. 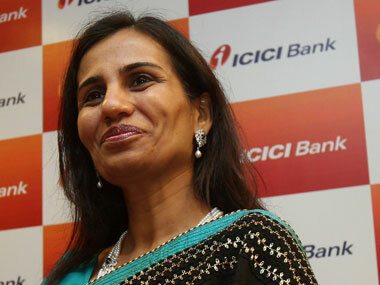 The Most Powerful Women in Business outside the US list, which was topped by Banco Santander group Executive Chairman Ana Botin, placed ICICI Bank's Kochhar at the 5th spot while Axis Bank's Sharma has been ranked 21st. 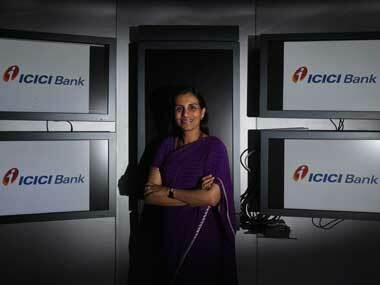 Chanda Kochhar, CEO & MD, ICICI Bank. Firstpost image. 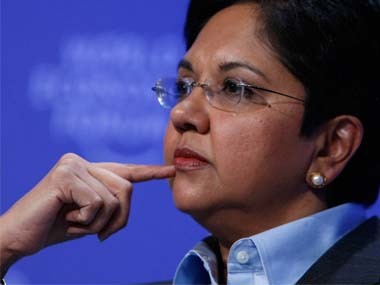 PepsiCo Chairman and CEO Indra Nooyi came in at No. 2 on the US Most Powerful Women in Business list, led by General Motors Chairman and CEO Mary Barra. Lockheed Martin Chairman, President, and CEO Marillyn Hewson took the 3rd spot. 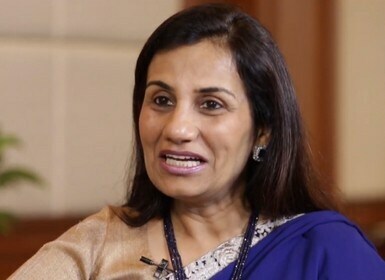 On Kochhar, Managing Director and CEO, ICICI Bank, Fortune said she has "led India's largest private lender for eight years, and under her stewardship ICICI Bank has thrived". About Sharma, MD and CEO, Axis Bank, Fortune said "now that she has been reconfirmed as CEO, Sharma can focus on beefing up the bank's digital services, which includes expanding its digital payments app's reach". The international list also includes GSK CEO Emma Walmsley at the 2nd place, followed by Engie CEO Isabelle Kocher at the third slot. This is the 17th year Fortune has ranked the most powerful women in business outside the US. The 50 global businesswomen represent 17 countries and many industries and had 11 newcomers this year. The methodology involved four criteria: the size and importance of the woman's business in the global economy, the health and direction of the business, the arc of the woman's career (resume and runway ahead), and social and cultural influence. The US list comprised 26 CEOs controlling $1.1 trillion in market cap, seven newcomers, one returnee, and nine women in the technology industry.